Sturgis So Far | Hupy and Abraham, S.C. 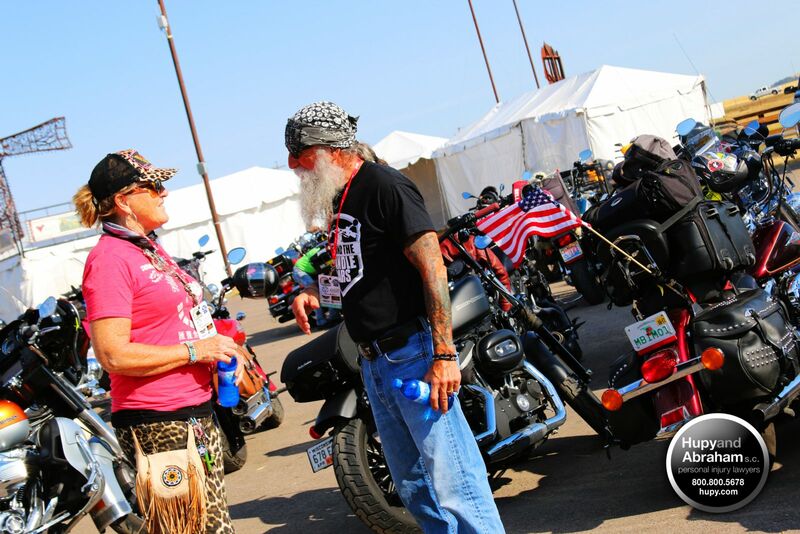 The 78th Sturgis Rally is in full swing! 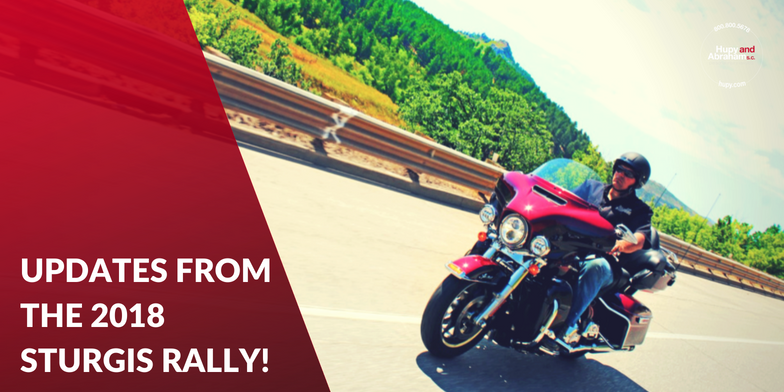 That means 10 days of the world’s largest motorcycle event, held every year in Sturgis, South Dakota. The rally draws riders from all over the world, with attendance estimates this year falling around 500,000. The party continued into Saturday with music from artists like Foreigner, Kid Rock and Lynyrd Skynyrd. 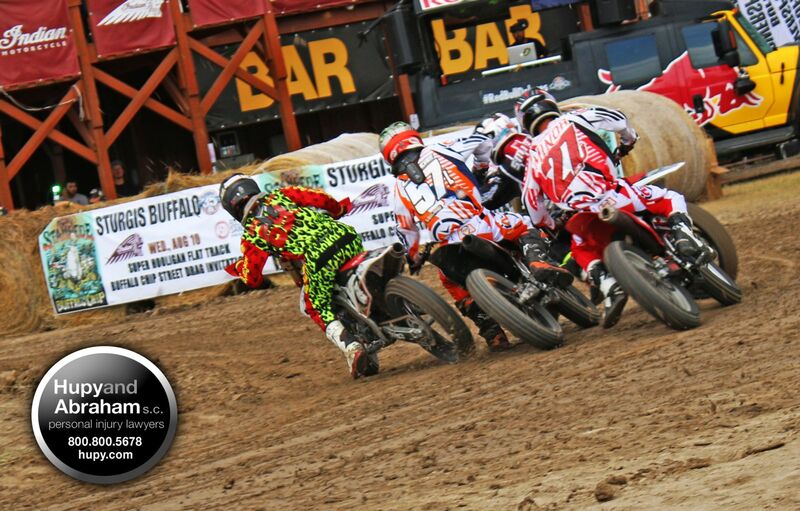 Races of all types will be held throughout the rally at Jack Pine Gypsies, Black Hills Speedway, Buffalo Chip and the Sturgis Dragaway, and include main events like a pro-am hill climb, American Flat Track racing, AMA Supermoto races and a minibike enduro. 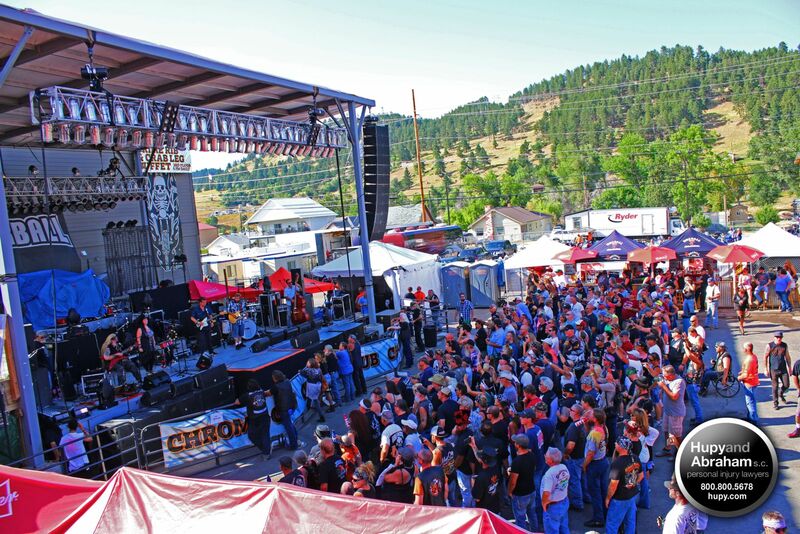 Other entertainment at Sturgis this year will include poker runs, motorcycle giveaways, vendor sales, bike shows, art exhibits, a charity run/walk and local rides, with plenty of parties and impromptu get-togethers in between! Keep checking back at Current News for Riders for updates on Sturgis 2018 from our motorcycle specialist Tony Pan Sanfelipo. And to get YOUR free orange and black “Watch for Motorcycles” sticker, click here!